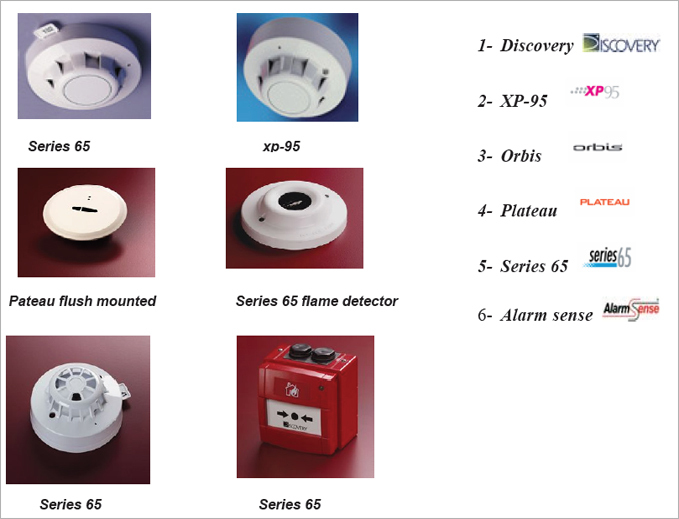 • Apollo Fire Detectors Ltd is one of the world's leading manufacturers of fire detection solutions for commercial and industrial applications. The products are designed to save lives and protect property from the risk of fire. Apollo has built a worldwide reputation for innovation, quality and reliability. • In early 2009 Apollo was awarded the Royal Warrant by Her Majesty the Queen in recognition of its official supplier status to the Royal Household. • Apollo offers five distinct ranges, including analogue addressable and conventional fire detection devices, as well as a host of ancillary products such as sounders, beacons and manual call points. • Apollo holds in excess of 3,000 product approvals worldwide as well as a number of internationally recognised quality and environmental awards. • Apollo can deliver tailored, local solutions for its fire detection partners wherever they are in the world. • Apollo devices can be found in places such as The Statue of Liberty, New York, The Royal Albert Hall, London and The Kremlin, Moscow to name a few.